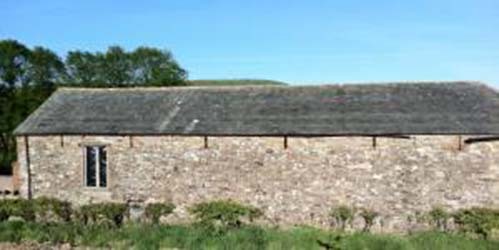 The Limes Barn is a late Victorian two storey barn, constructed in locally quarried 'freestone' and dating from approximately 1895. It measures 50ft x 16ft internally and has more than ample ceiling heights on both floors. 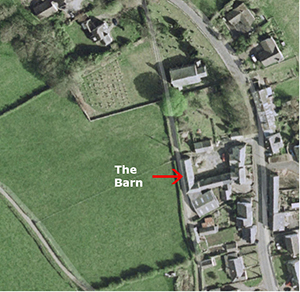 The barn has full, unconditional planning consent, with full Building Control approval of the plans. Conversion can start immediately post contract. The design shows a three bedroom conversion with adequate space for a fourth bedroom. The master bedroom has en suite facilities with separate family bathroom and there is a Jack & Jill ensuite between the two bedrooms on the ground floor. Conversion calls for eight additional windows in main structure and three Velux roof lights. 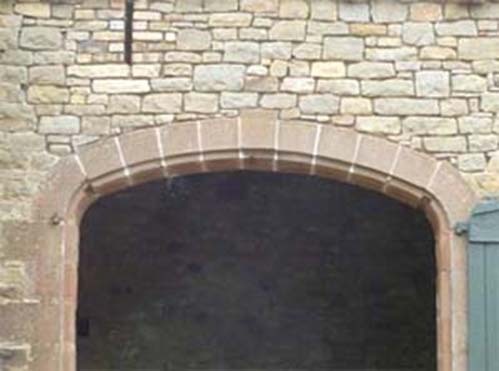 These openings are in addition to the mainly glazed closure to the old barn door. 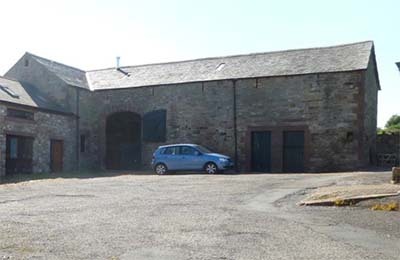 The barn stands behind a four metre hard ground parking area (space for three cars) and there is additional space for a garage adjacent to the gable end wall of the barn. There is amenity land available in part of the three acre 'Croft' to the west side of the barn, across the village 'Back Lane' which also gives alternative access to the main road through the village, parallel to the Main Street. All services, except mains gas, are available for connection to the property. Electricity runs underground through the access pathway to the 'Back Lane' five yards away. 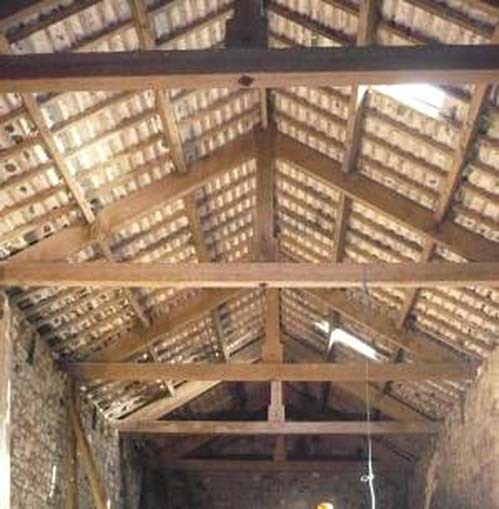 Mains sewerage will run to the main road through a connection to be made from this barn and the adjacent barn (now under conversion) to the mains at the lower side of the old farm yard. 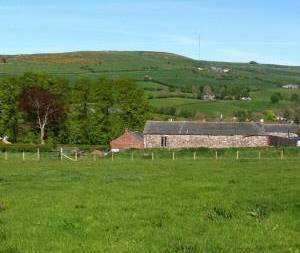 Broadband telephone service is available from the Ireby Telephone Exchange located across the field 200 yards away. Council refuse is collected every Friday and garden waste and paper for recycling are collected on alternate Fridays. The north western boundary of the Lake District National Park is at the edge of the Ireby village boundary, less than 1000 yards away. Keswick is 12 miles - and Bassenthwaite 5 miles away. Facilities in the village include the adjacent Parish Church of St James (100 yds), a thriving C of E School (500 yds) and almost limitless possibilities for walking, rambling and riding. 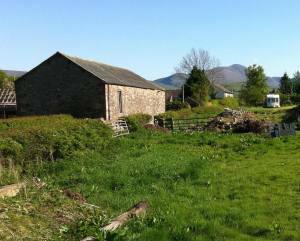 The Lake District National Park and especially the John Peel Country, 'Back ‘O Skidda', is within a short drive or a local walk from the barns doorstep! 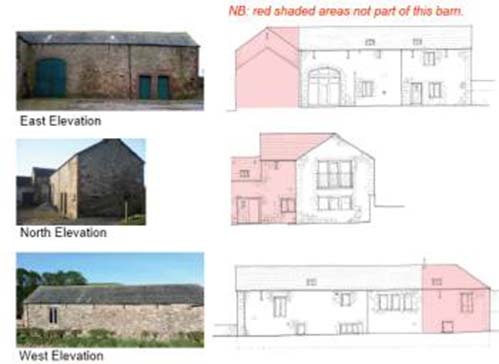 Plans of the barn as approved may be found and downloaded from the Allerdale Borough Council website www.allerdale.gov.uk/planning, Ref: 2/2005/0572. Viewing essential as it's one of very few in this location and condition. © Barnsetc 2016. All rights reserved.